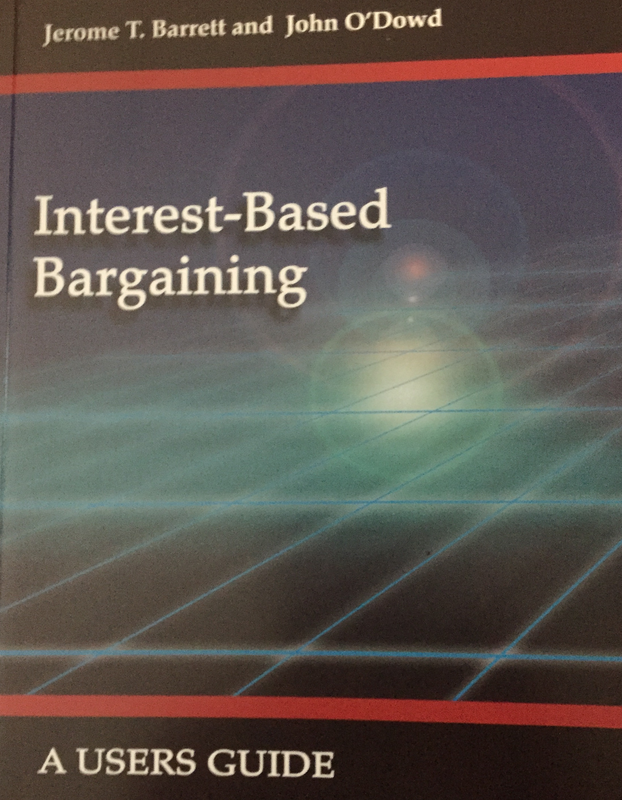 In 2005, I co-authored a book on interest based bargaining (IBB) with an Irishman named John O’Doud. 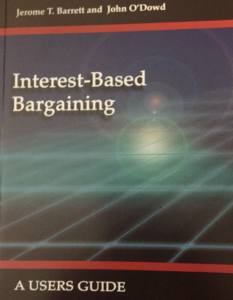 Our book title was Interest-Based Bargaining: A Users Guide. 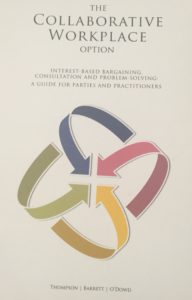 The book’s purpose was to convert my previous books and papers into a text for Irish readers, which would fit Ireland’s labor laws, customs and practices. John arranged for a cartoonist to illustrate our book, and a Canadian company to publish it. John also did his fair share of the writing. He also handled the financing and occasional sent me a check. In the summer of 2016, John O’Dowd’s Australian friend asked John and me if he could use our book for something he wanted to write for an Australian audience. We both said yes after John assured me that Clive Thompson was a real friend. We didn’t hear from Thompson again until Fall 2017 when he sent each of us an almost final draft in which he listed the three of us as authors in alphabetical order, which put me first. His email made a very passionate argument that the custom of alphabetical order was extremely unfair, and he asked if his name could be placed first. He also observed that O’Dowd and I needed no further enhancement of our reputations, but he did. In Spring 2018, Thompson emailed O’Dowd and me asking for our mailing addresses. A few weeks later, I received a handsome 171-page book, which had been printed in South Africa by Thompson’s friend. 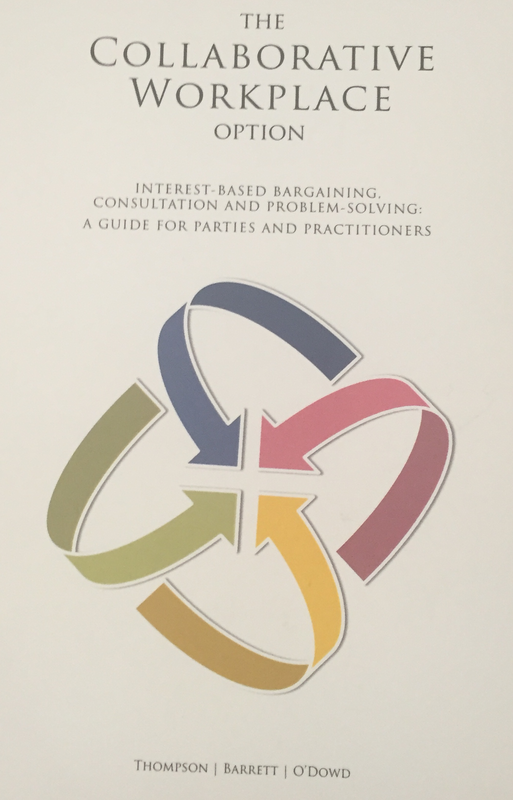 The book is well done with a four pages of references, including U.S. authors. I’m proud to have my name on this book.